When you start your own business, it is essential that you put an efficient and reliable system in place to help you manage your accounts. We are here to offer financial advice for companies throughout Perth and Perthshire so that you can focus on what is most important to you - the efficient running of your business. We can help you to set up the proper financial administration within your business so that you do not get into difficulties with your bookkeeping and potentially face a fine from HMRC for failure to produce accurate information. 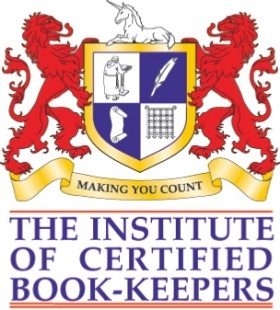 If you are finding it difficult to balance the running of your business with attending to managing your bookkeeping and tax returns then our helpful accountants can provide help and advice with getting your administration system running efficiently so that you always have the correct information available when the taxman (HMRC) requires it. Starting a small business of your own is an exciting time in your career and it can be easy to forget to provide accurate financial records for every aspect of your business transactions. At first it can seem a daunting task to manage your bookkeeping successfully but if you employ the correct procedures, you can fit financial management into a time that is convenient for you. Contact us today for business start up for accountancy in Kinross and Perthshire. We help with bookkeeping or accountancy throughout Perth and Perthshire, please call our friendly team on 07754 013533 or use our contact form to forward your details.